The Fixed Income Connectivity Working Group, a collective of global investment banks, has signed a number of venues to its electronic swaps trading standard. The Fixed Income Connectivity Working Group (FICWG), a collective of global investment banks, has signed a number of venues to its electronic swaps trading standard. The group has signed up trading venues operated by BGC Partners, Creditex, Dealerweb, Eris Exchange, GFI Group, ICAP, iSwap, MarketAxess, SwapEx, Tradition Trad-X and Tradeweb. 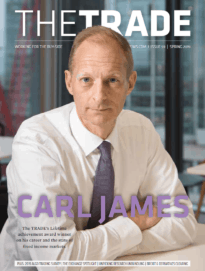 The standard establishes a best practice regime for the trading of interest rate swaps and credit default swaps over the FIX and FpML protocols. The FICWG and its new associated venues will use the first version of the best practices for electronic trading of interest rate swap and credit default swap products. The establishment of the FICWG comes ahead of new legislation on OTC derivatives that will standardise as many instruments as possible so they can be traded on exchange-like platforms and centrally cleared. The rules will lead to the creation of new markets designed specifically for trading swaps, known as swap execution facilities (SEF) in the US and organised trading facilities (OTF) in Europe. 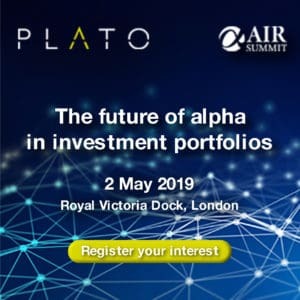 The FICWG initiative was launched by the global investment banking community in June 2011 and is supported by technology provider Etrading Software and financial consultancy Expand Research. The initiative aims to reduce costs associated with technology while improving transparency and creating a common platform for easier integration between market participants, and in March announced it would focus on bringing standardised protocols and practices to cash bond markets.